Thursday evening saw hundreds of Jordanians take to the streets, protesting U.S. President Tump’s decision to recognise Jerusalem as Israel’s capital. Throughout the day and into the night, Jordanians braved the cold weather and heavy police presence, crowding around the U.S. Embassy. 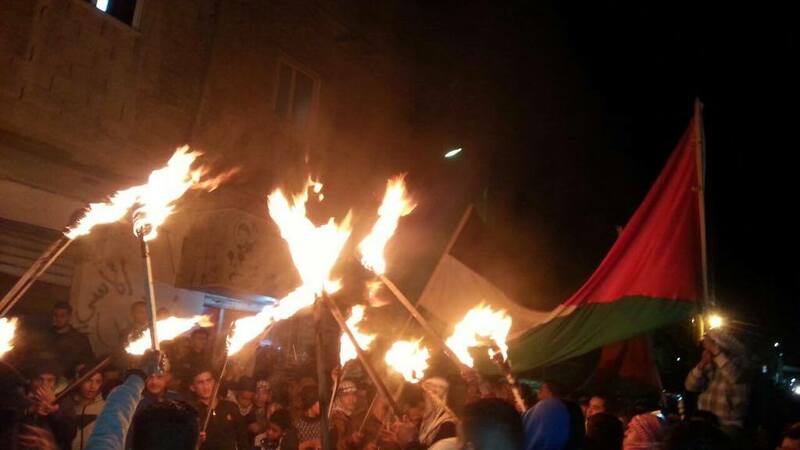 Demonstrators reaffirmed of Arabs, Muslims and Christians in the holy city, and chanted slogans including: "America is the head of the snake," "No US embassy on Jordanian lands" and "No US bases on Jordanian lands". 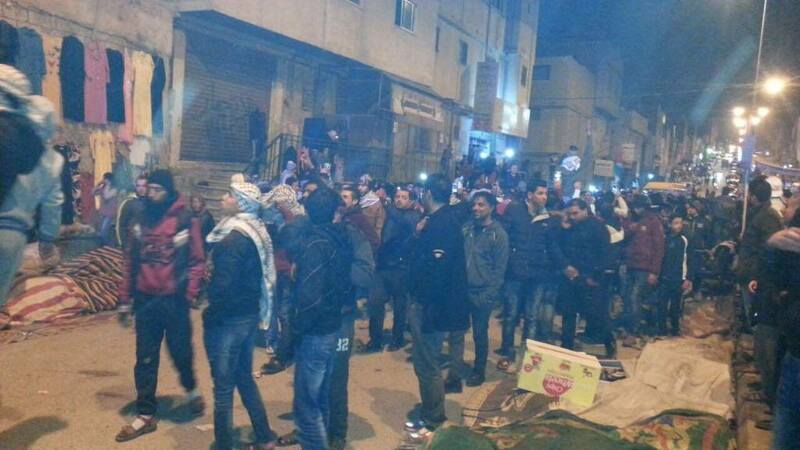 In the district of Hay Nazzal in the capital Amman, about 250 people went out in front of Nazzal al-Kabeer mosque, in rejecting the decision of Trump. Meanwhile, in the area of Baqaa, a protest of around 200 people was held in front of the Abu Dawood mosque on the Princess Haya roundabout. 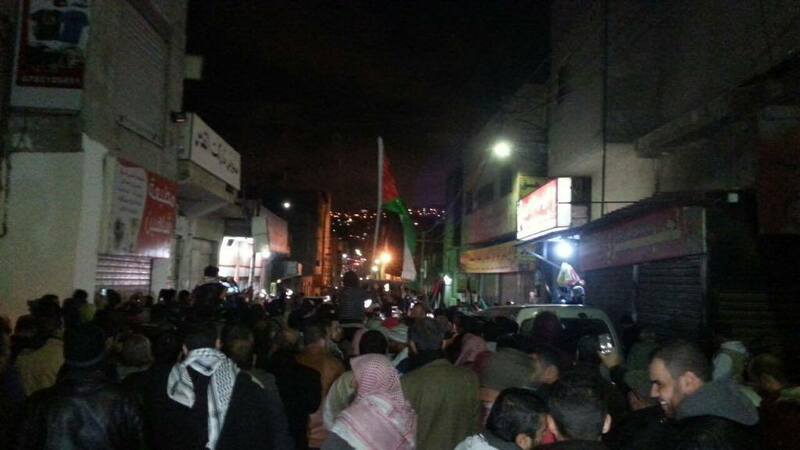 In the north of Amman, around 150 marched from the mosque of Abdulrahman bin Awf towards the eastern neighborhood. Jordanian parliamentary political blocs, Islamist movements and independents had called for protests across Jordanian cities today. Palestinian and world leaders had warned Trump against making the announcement, for fear of instability and violence across the region, that is now expected to continue in the days to come. Yesterday, Jordan’s King Abdullah II and Palestinian President Mahmoud Abbas met to discuss the importance of coordinating the Arab stance and unify joint efforts to minimise the repercussions of the US decision and ensure security and stability of the region.